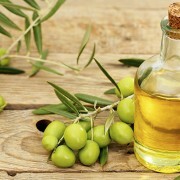 100 % Natural Handmade Olive Oil Anti-Aging Soap with Pure Essential Oils. Natural handmade soap based on cold pressed olive oil, coconut oil and palm oil. This soap gives a wonderful feeling of rejuvenation, cleanliness and health. Encourages and gives energy. Smells crisp, herbal and fresh. 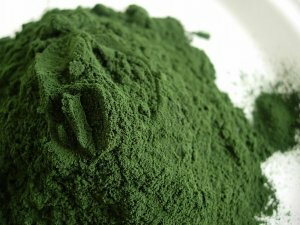 Spirulina algae is a green algae that is just violated everything beauty Wonderland. 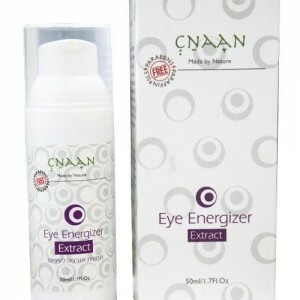 It is a great anti aging face soap. 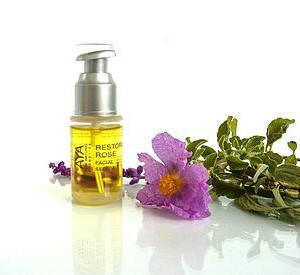 In addition it is also renews the skin cells and stimulates the circulation in the body. 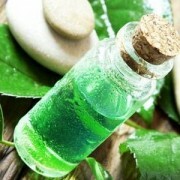 We use it in our soap because it acts as a great innovation, rehabilitation and delay the skin aging process. 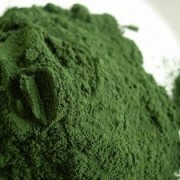 You will feel the effect of Spirulina after a few days; the skin will be tight and look younger. 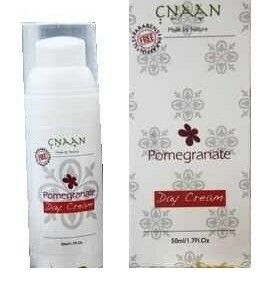 Excellent Foaming, cleans thoroughly and leaves the skin soft and smooth. Handmade. Parabens Free. Petroleum Free. Environment Friendly. 100 g when packed. Packed in ecological paper made from orange peels, and pasted into a non-toxic glue and harmless to the environment. 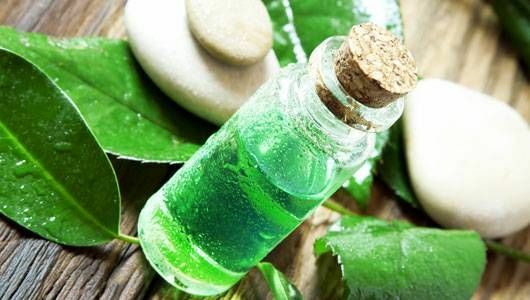 Olive Oil, Palm Oil, Coconut Oil, Water, Sodium Hydroxide, Pure Spirulina Powder, Grapefruit Essential Oil, Tea Tree Essential Oil, Cypress Essential Oil.